Flip-Flop Hostel Backpacker Hostel, Taipei. 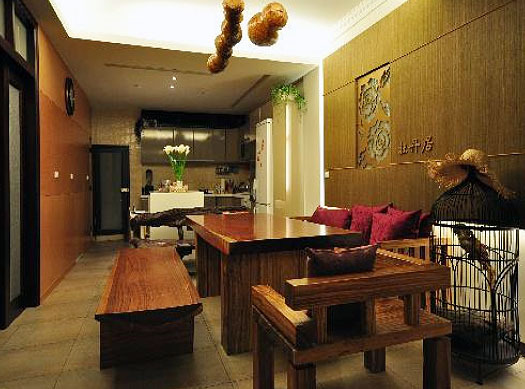 For receiving over 3 million foreign visitors and serving hundreds and thousands of local vacationers, Taiwan has developed all kinds of tourist accommodations in the cities and scenic areas. 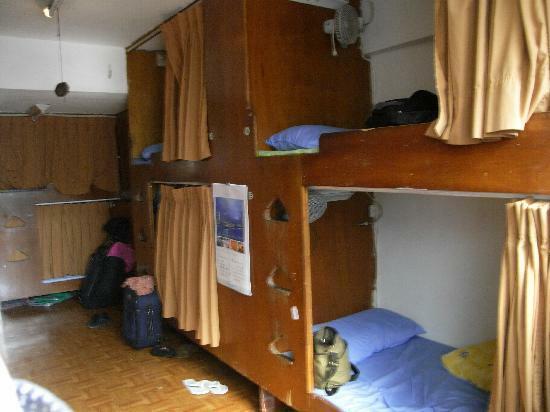 Hostel is one of them offering cheaper stay for budget travelers. 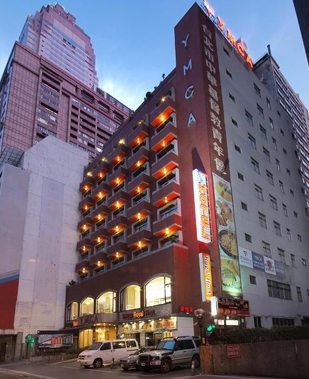 Within the "Hostelling International" (HI) network organized by the Taiwan YHA (Taiwan Youth Hostel Association), there are more than 30 accredited Hostels located in cities and scenic areas throughout Taiwan – all offering convenient, value-for-money accommodation. 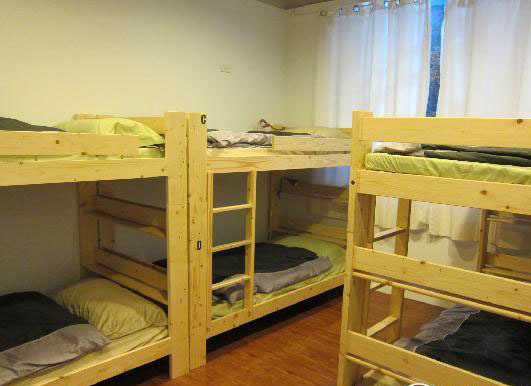 Individual travelers with HI Card (YH Card) can just pay 15~20 US dollars to stay an overnight in any assured youth hostels in Taiwan. 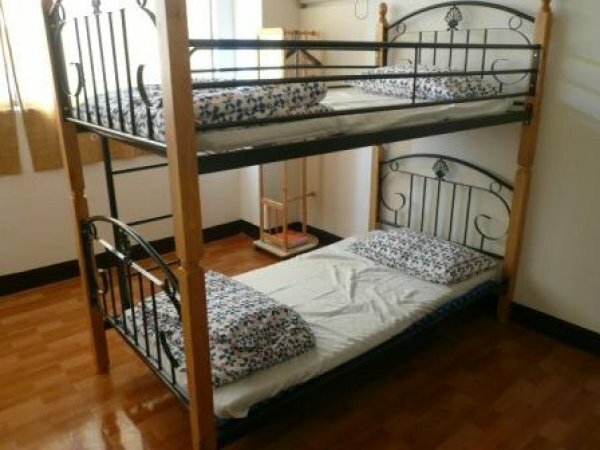 降落傘客棧 Parachute Hostel in Taipei, Taipei. 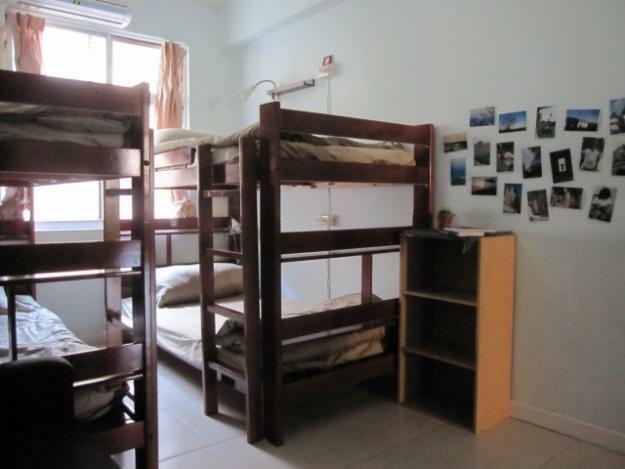 Camels' Oasis Hostel in Taipei, Taiwan. Ez STAY Taipei Central Hostel, Taiwan.